Aperture is one of the three sides of the exposure triangle. For many it is the primary force in shaping their photos, particularly if shooting in an Aperture Priority or Manual mode. Aperture is the easiest way to control how deep or shallow the depth of field is in your image. As such, it’s an important control to master. An easy way to think of aperture is a window that the light must pass through on the way to the camera’s sensor. As such, the larger the window, the more light you let into your camera. Easy enough, right? Of course, a lower number for the f-stop means a bigger opening (which may seem backwards at first). This is because the f-stop is a ratio that compares the difference between the diameter of the aperture inside the lens and the focal length of the lens. Many think they should shoot at their widest aperture (particularly video shooters). This usually isn’t the case. When shooting with an f/1.4 lens, you can literally have a persons nose in focus while their ears are out of focus. A lens with a lower f-stop is often more expensive. 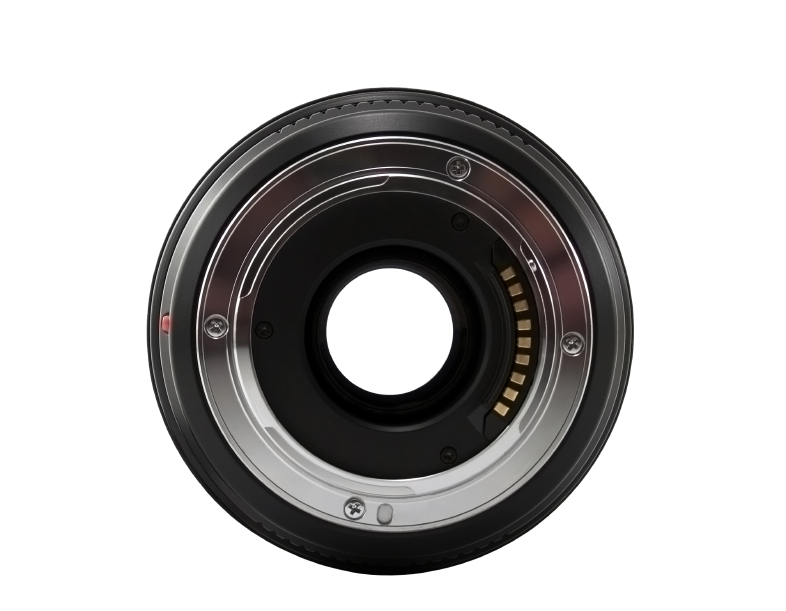 Most kit lenses have f-stops that range from f/4 to f/6. On the other hand, professional zooms can get as fast as f/2.8 and professional prime lenses (fixed focal length) can get even faster. Cheaper zoom lenses change their f-stop as you move through the zoom. The bigger the opening, the more light. The more light the less you have to rely on high ISO settings (which can cause noise) or longer shutter speeds (which can cause camera shake and blurring). Typically, Ill use aperture as my primary control when shooting. I’ll choose the depth of field that I want (how soon the image starts to go out of focus). For many, this shallow depth of field is a desirable aspect to shooting on a DSLR or mirror-less camera with precise controls. Use the aperture settings as both an aesthetic influencer to your shot as well as for its technical performance benefits. This is of course just one way of shooting, but if you’re new to shooting Aperture priority (often abbreviated A or Av on your camera control dial) give it a shot. In fact give it several tries and see if you can’t better control area where focus starts and falls off in your images. There’s lots more to aperture, but this short primer should help you get started.